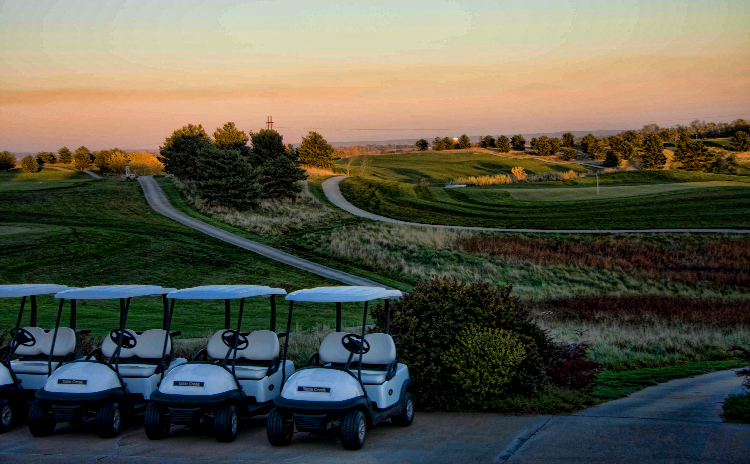 The Nebraska golf community hides a secret from the rest of the country - The Golf Club at Table Creek. 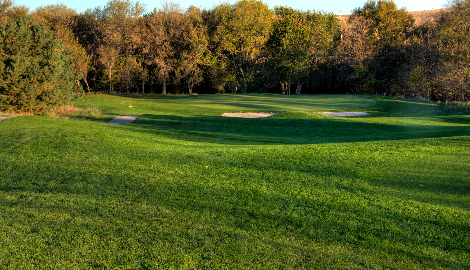 This scenic 18-hole course, located in Nebraska City, features immaculate greens, fairways and tees. 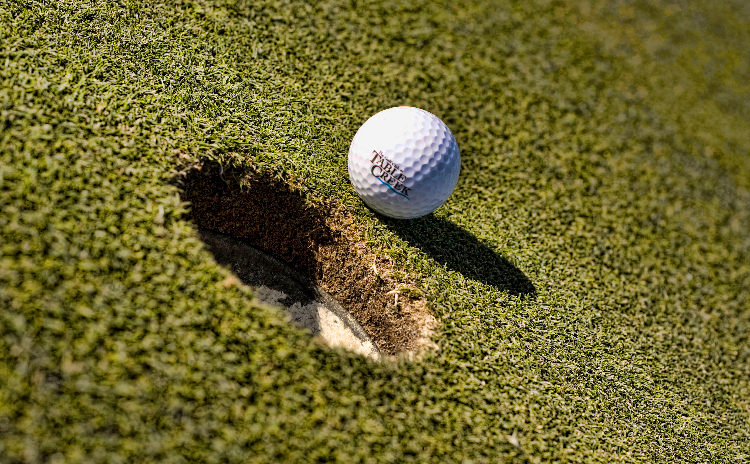 The course will challenge experienced golfers with strategically placed bunkers and water hazards. Meanwhile, new and casual players will love to relax among the rolling countryside and natural, wooded areas. In addition to fine Nebraska golf, The Golf Club at Table Creek also offers all the amenities you'd expect at a golf establishment of this caliber. Players can sharpen their games at the driving range and practice green. Watch as the strokes melt off your score. 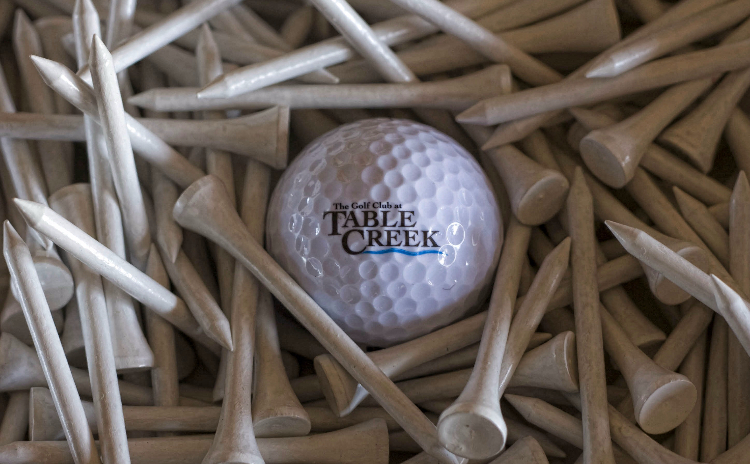 The Table Creek Pro Shop features a plethora of name brand clothing and equipment, allowing golfers to equip themselves with everything they need for their next round. PGA Head Golf Professional Steve Diehm is also available for lessons. And the Table Creek Clubhouse is an eloquent venue boasting a banquet room with space for up to 200 people and a restaurant with a menu that spans from Midwestern cuisine to famous Mexican offerings. 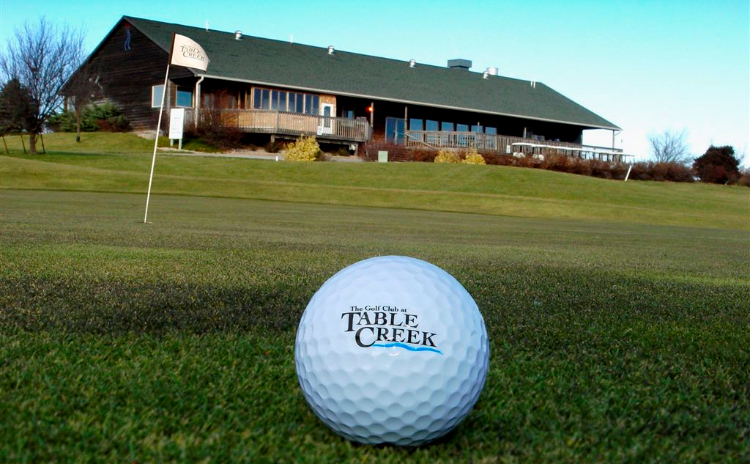 Located less than 50 miles east of Lincoln or 50 miles south of Omaha, The Golf Club at Table Creek ranks among Nebraska golf's best-kept secrets. We can't wait to show you the layout and scenery at this gem of a course.